I'm native, Vietnam veteran, and retired from dental laboratory owner. Live in Utah with my wife and two puppies. Welcome as a premium member! You won't regret your choice, I'm sure! Congrats on going premium! I love it, hope you do too! And thanks for serving!! Hello and congrats on going premium! You have made a great decision! Best wishes to you! Hello and congratulations on you bold step to upgrade to premium, you now have full access to WA resources, use them to maximize your success chances. I wish you all the best in your online business, if you need any help your answer is a question away, ask and make a confident move forward. Congratulations on taking the decision to upgrade here at WA. If you ever need any help, just shout! Congrats on becoming a premium member. You will have a lot of support from a great community. Good Luck! Hi and welcome to Wealthy Affiliates! Congratulations on going Premium. I went premium in late December. It was the best choice I could’ve made. There is so much education and support in this community. If you ever have any questions, feel free to ask. congratulations on going premium and welcome to WA! Hello and welcome to Premium membership. You are going to amazed at this community. hello how r u goldsmithh? Welcome to WA. Congratulations on upgrading to Premium. You made a wise decision. I wish you all the best. WA is the best place I've found to build and grow a successful online business. Hello and welcome to Premium. You have made a good decision to join the community of WA! Hi Goldsmith, welcome to Wealthy Affiliate. I'm happy to have you part of the WA family. Followed you! Hi Thomas, how are you doing? 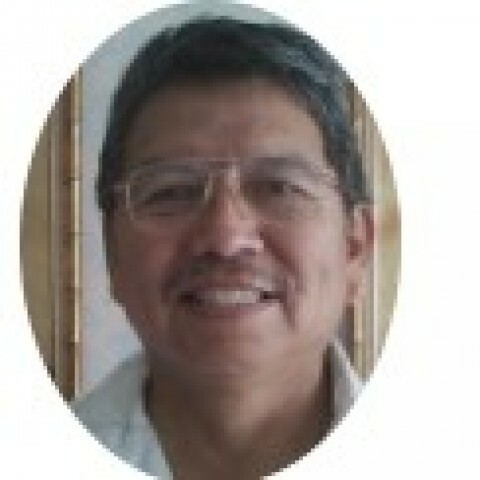 My name's Vince and I actually referred you here to WA through my website Online Marketing With Vince. I just wanted to introduce myself. You could just quickly get started right here. It's really simple: Online Entrepreneur Certification - Getting Started (Level 1) Go ahead and follow that, and you'll be on your way!